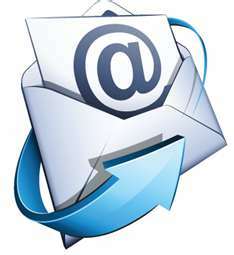 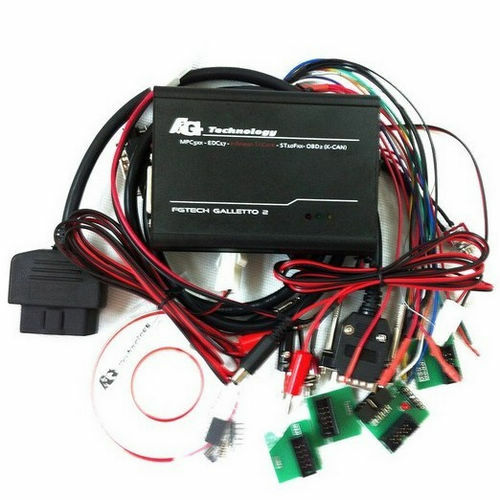 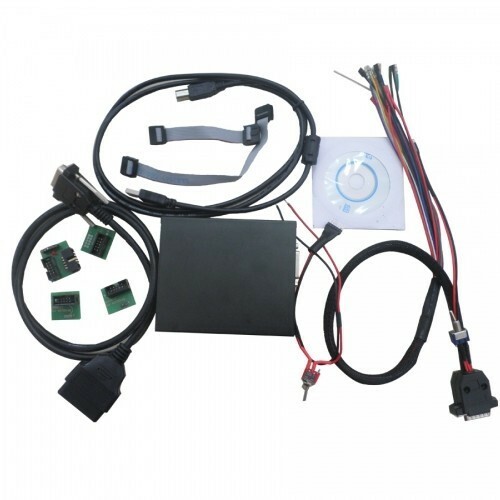 Galletto 2 Master V51 is obd2repair ecu tool for BDM-TriCore-OBD-ii-EOBD2. 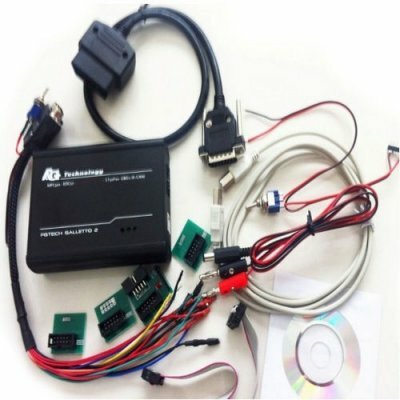 FGTech Galletto 2-Master EOBD2 support BDM function and EDC17. Galletto 2-Master EOBD2 works for all cars, trucks, motorcycles, Marine, BDM MPCxx, BDM Boot Mode Tricore, checksum.